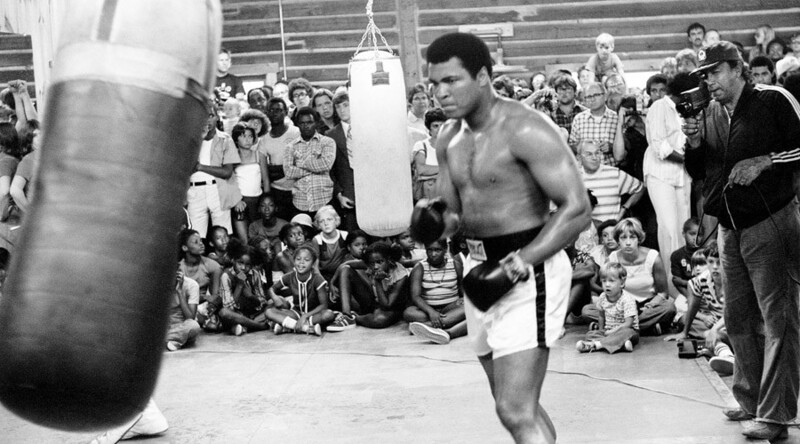 Muhammad Ali was a boxing star, a black people’s rights champion, a devoted Muslim, and many other things. 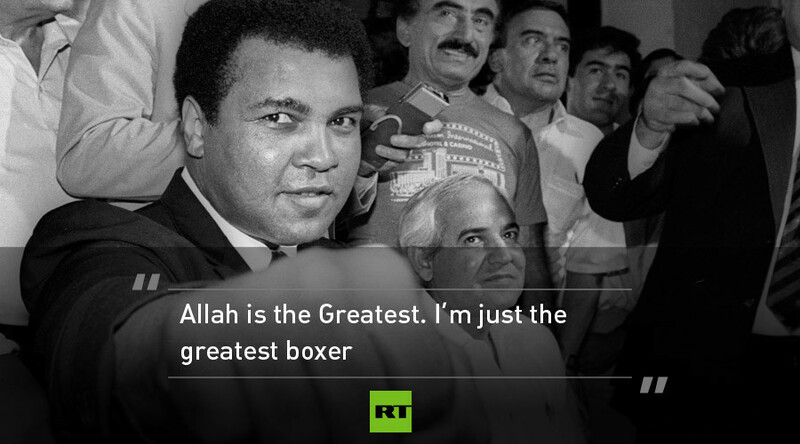 He also had a message for the world. 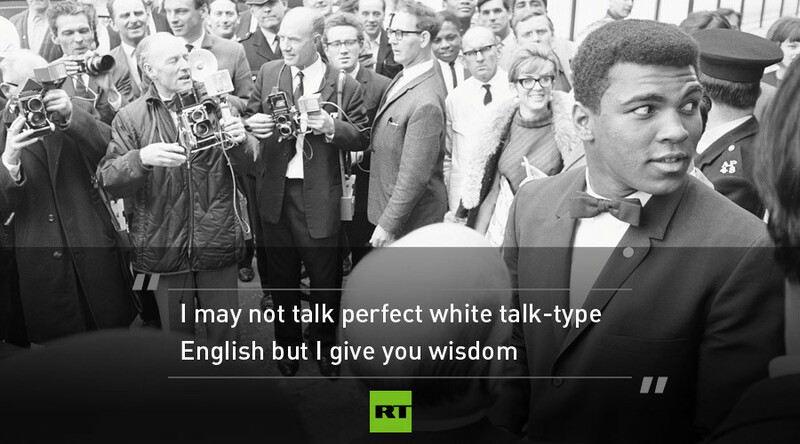 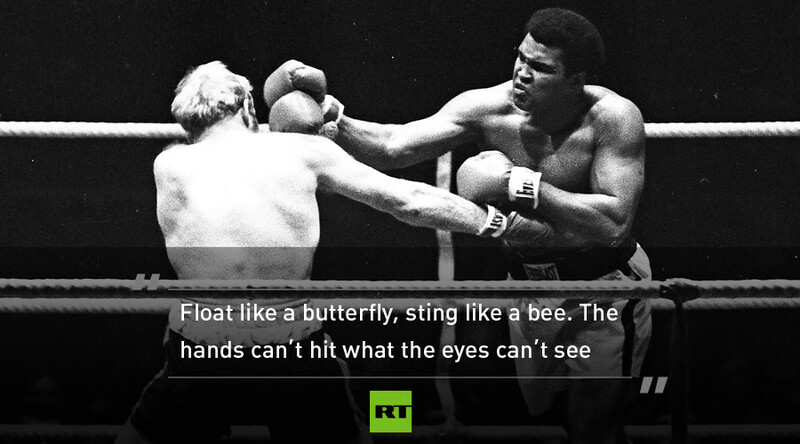 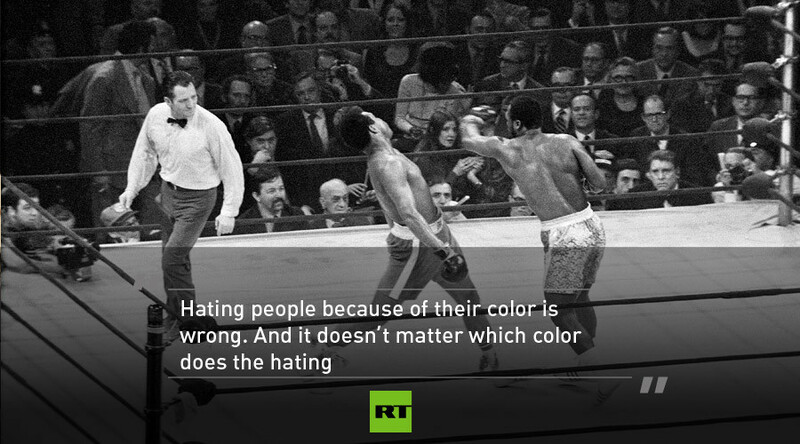 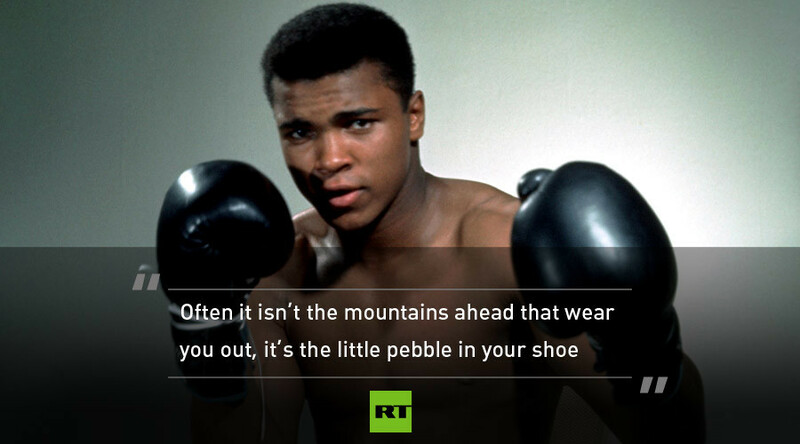 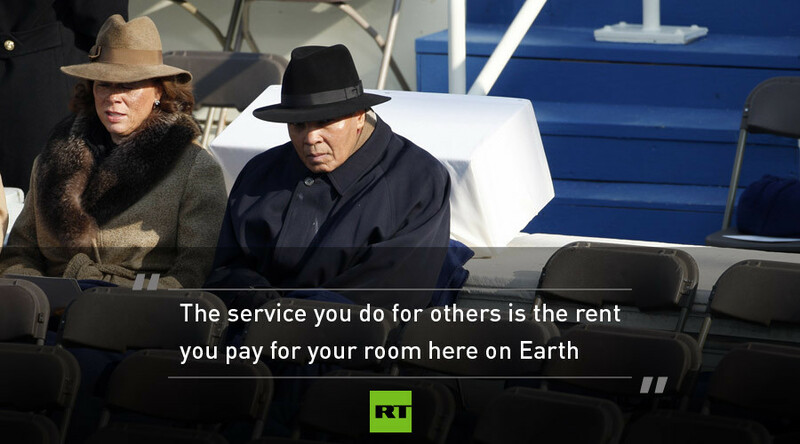 Here are 11 memorable sayings picked by RT.